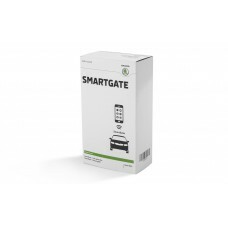 The SmartGate interface can monitor approximately 40 various parameters of your ŠKODA Rapid. 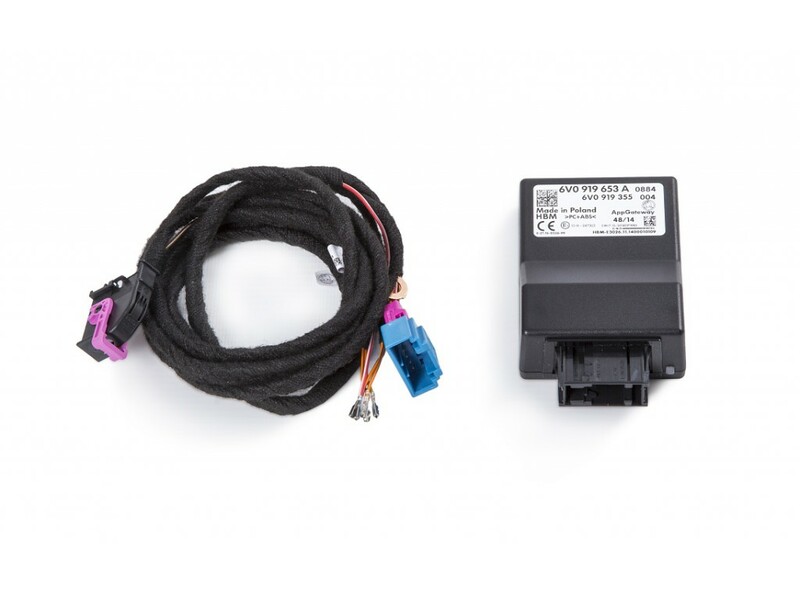 Subsequently, this data can be displayed and evaluated using smartphone apps. This way, you can get a picture about efficiency (or dynamics on the other hand) of your way of driving. 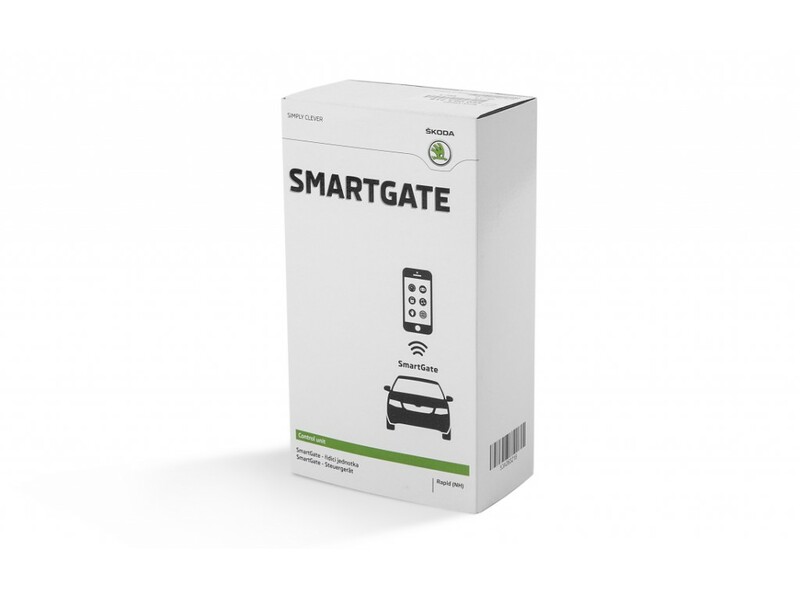 The data transfer between your car and your phone is done wirelessly via Wi-Fi. If you consider yourself a modern technology enthusiast, this feature will not only entertain you, but also provide you with a lot of interesting insights.